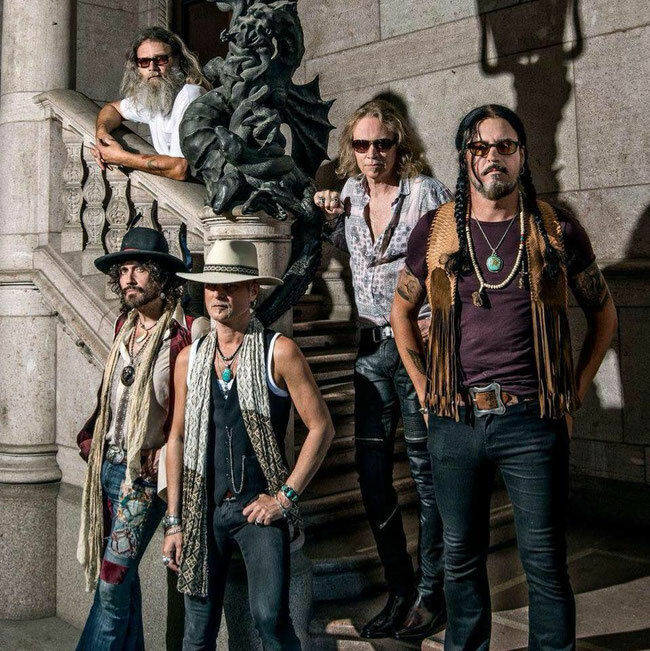 Swedish hard rock visionaries Electric Boys will release the EP “Gone Gone Gone” on April 12th, in connection with Record Store Day. The title will be available in a highly collectible transparent vinyl, limited to 500 copies. 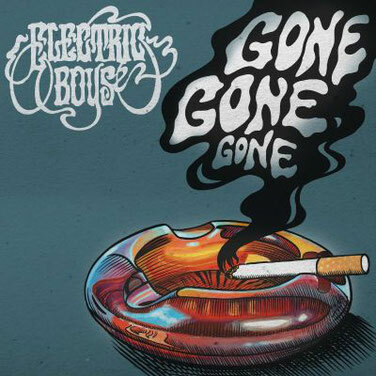 “Gone Gone Gone” is a track of Electric Boys latest studio album, “The Ghost Ward Diares”.